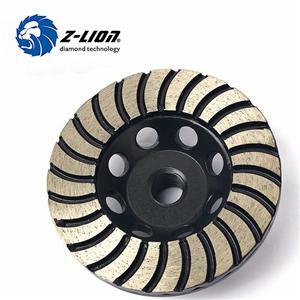 Profiling wheels are designed for portable grinding machine. 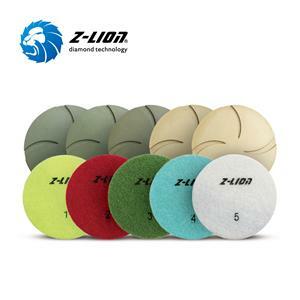 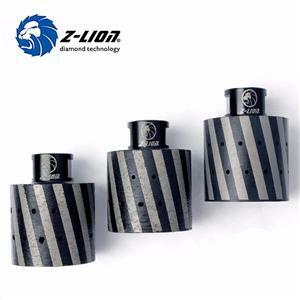 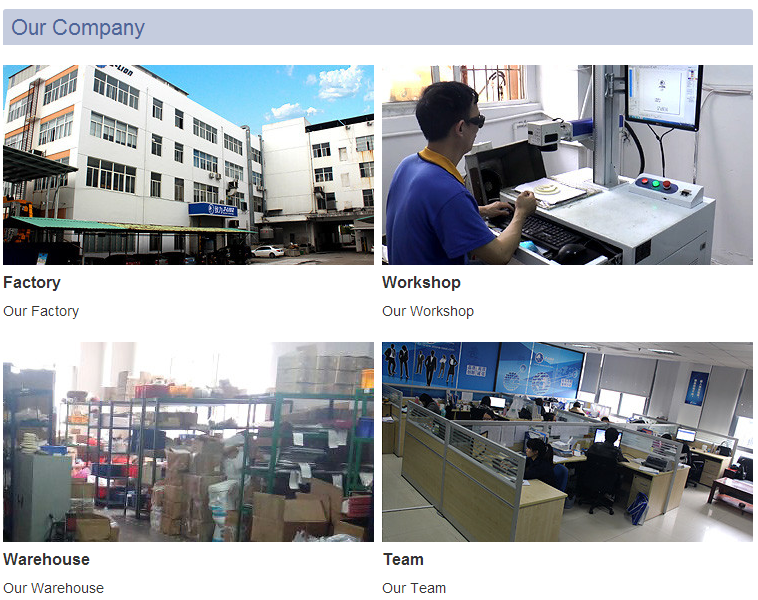 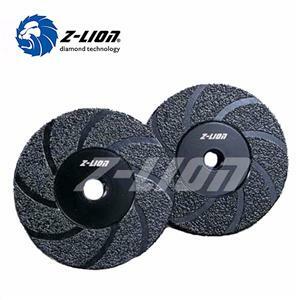 They are widely used in the process of stone furniture profile and counter's table-board profile. 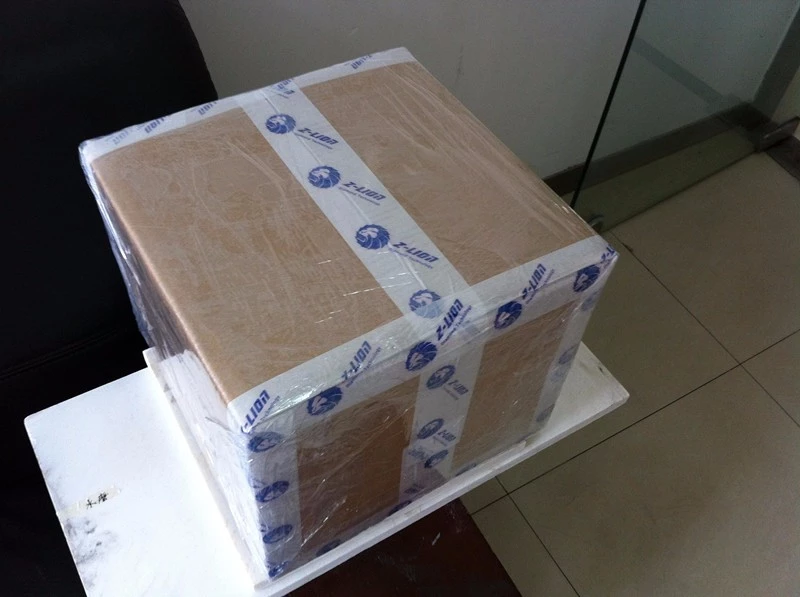 Othe styles and sizes are can be ordered. 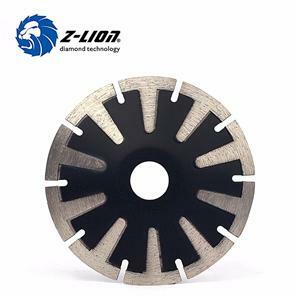 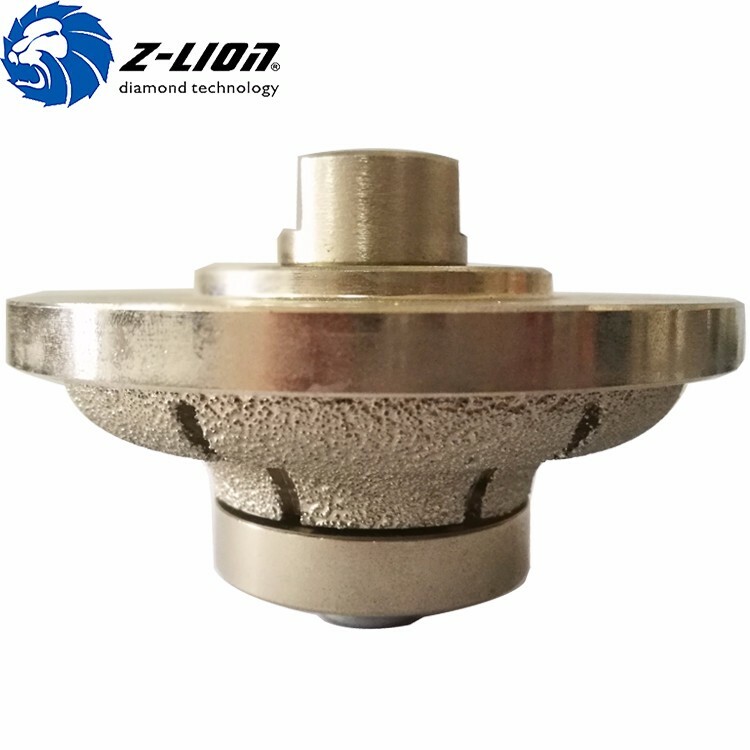 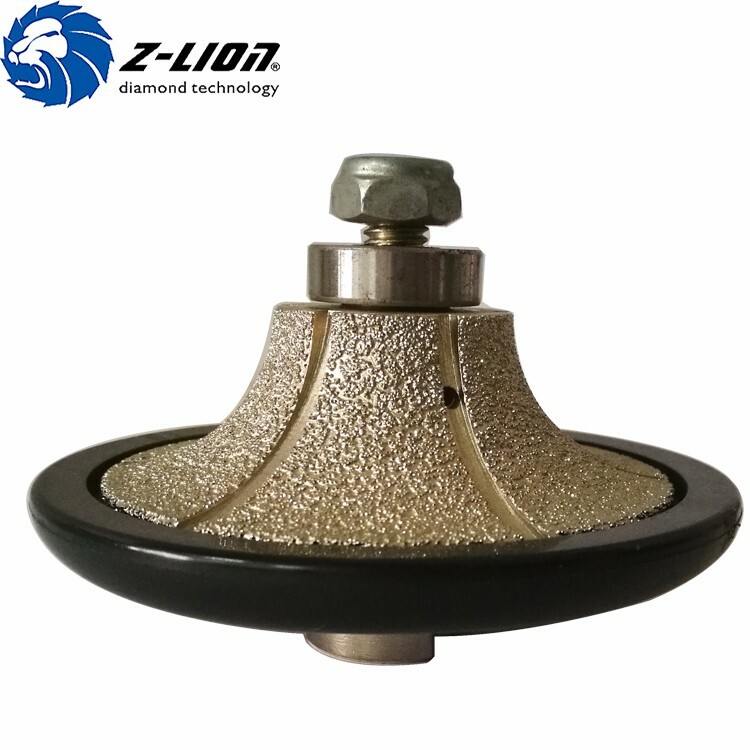 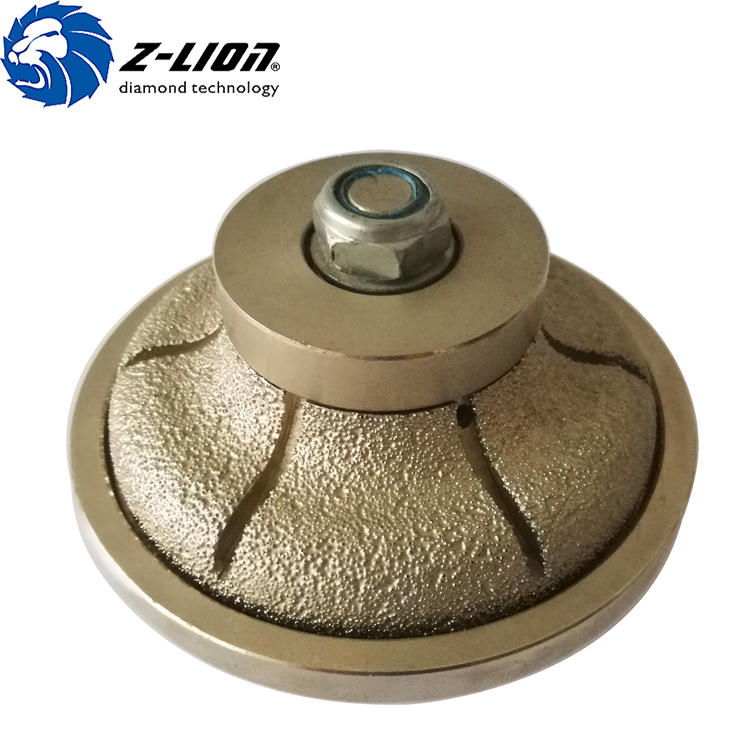 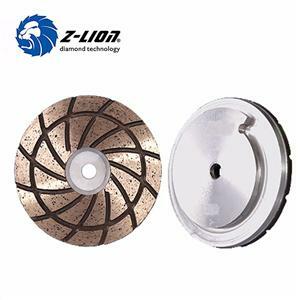 The profile wheel is made by vacumm brazed, have a more sharp surface for stone grinding, can suit for granite, marble, quartz.